The Center for International Trade Expositions and Missions (CITEM), the export promotion arm of the Philippines’ Department of Trade and Industry (DTI), unifies its overseas promotional efforts for the food sector under its industry brand, FoodPHILIPPINES. Under this brand, the country is positioned as Asia’s sought-after sourcing destination for innovative and premium quality food products. The Philippines’ food processing sector contributes 50 percent to its country’s total manufacturing output (Global Agricultural Information Network, 2015). With an annual growth of 10 percent, the Philippine government elevated its food manufacturing industry to priority development status positioning the country as a lucrative source for ingredients, raw materials, machinery and packaging. Furthermore, the Philippines has become one of Asia’s top-of-mind food business destination and gateway to Asia with the increasing global demand for the hotel, restaurant, and catering (HORECA) sector. Explore the different local flavors from FoodPHILIPPINES at this year’s Taipei International Food Show. 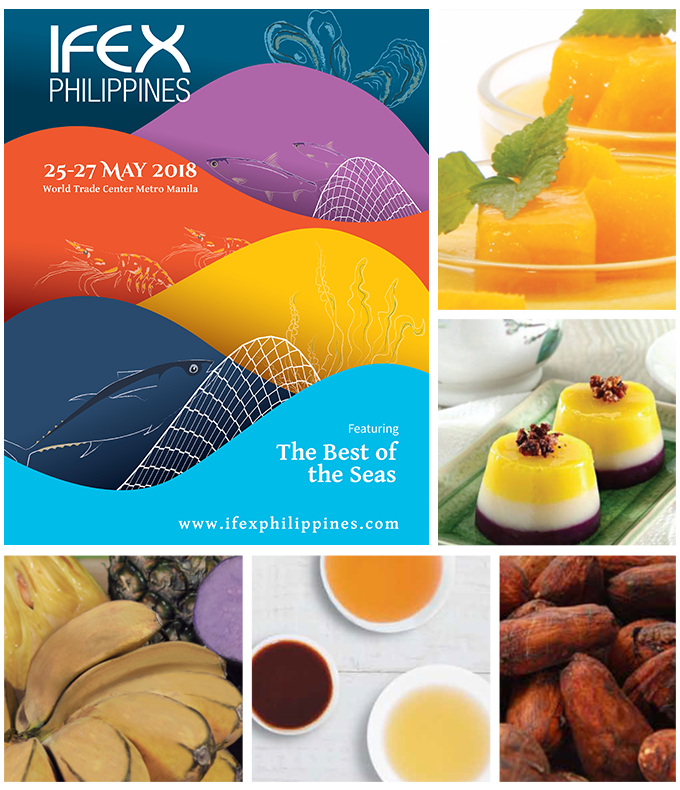 As the country rejoins one of the leading food shows in Asia, the Southern region of the Philippines is bringing its distinct taste to Food Taipei with the goal to increase the market share of the country’s food export in Taiwan. Source from the FoodPHILIPPINES Pavilion! Visit Food Taipei 2019 this coming June 27-30 at the Taipei Nangang Exhibition Center in Taiwan. 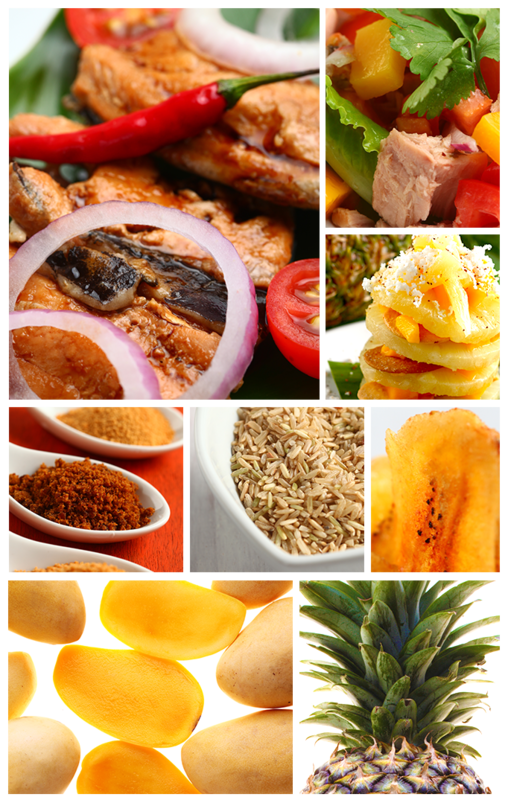 What can the buyers expect at the FoodPHILIPPINES Pavilion? 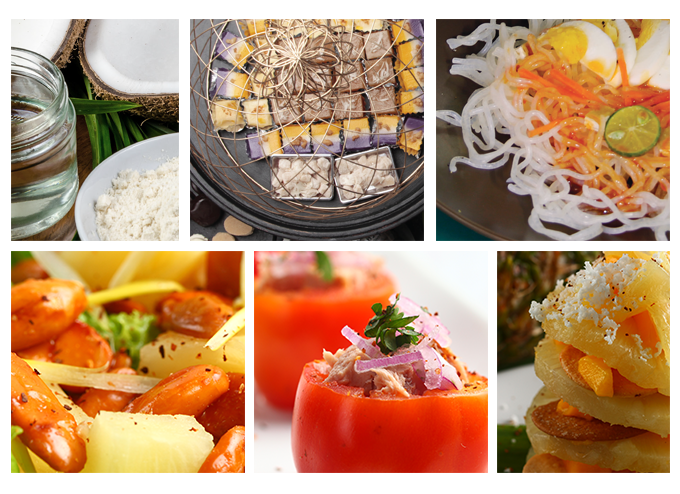 A Distinct Taste of the Southern Region awaits buyers at Food Taipei’s FoodPHILIPPINES Pavilion! Get a chance to source a mix of healthy and natural food, ready-to-eat food, and industrial ingredients at Food Taipei 2019. 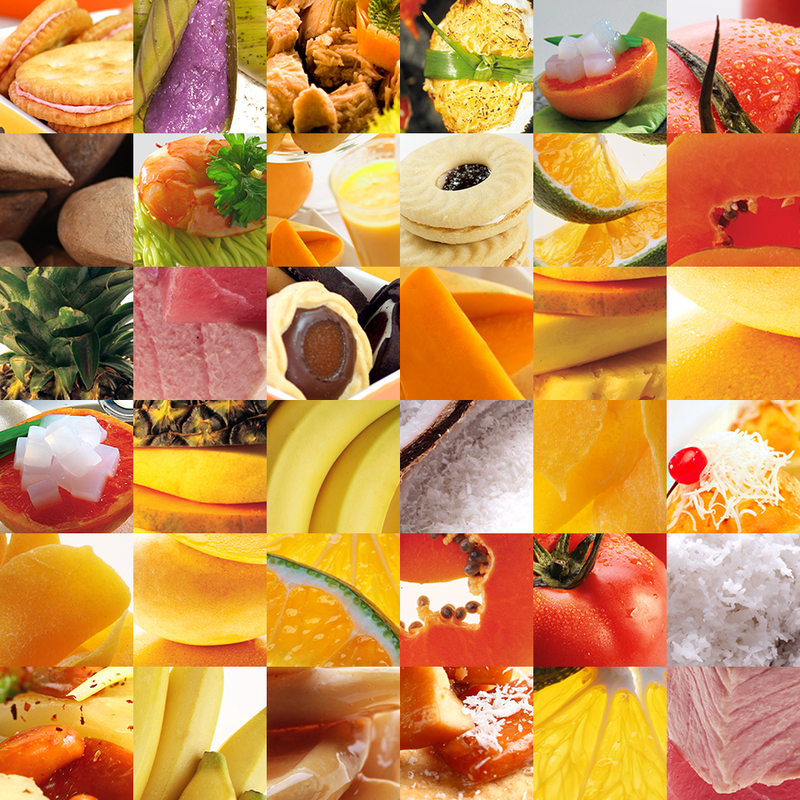 Manufacturers and exporters from the Southern Region (Mindanao) will be bringing premium fruit by-products, coconut products, ethnic food products, and seafood products. MFP Home of Quality Food Corp.
Year Luck Food and Industrial Corp. The Taipei International Food Show known as Food Taipei is considered as one of the leading food shows in Asia. Now on its 28th edition, Food Taipei 2019 will showcase various food products that includes fresh fruit & vegetables, preserved fruits & vegetables, poultry, seafood, meat & processed meat products, edible oils, dairy products, organic & vegetarian food, frozen prepared food, canned food, baked food, biscuits, wine & liquor, coffee & tea, juice & soft drinks, condiments & confectionery, and ice cream. An outstanding record of 1,717 exhibitors are joining this year’s food show. The executive department of the Philippine Government DTI that serves as the primary coordinative, promotive, and facilitative arm for trade, industry and investment activities. It acts as the catalyst for intensified private sector activity to accelerate and sustain economic growth through the following: a comprehensive industrial growth strategy, progressive and socially responsible programs, and policies designed for the expansion and diversification of trade, and consumer protection and empowerment. The export promotions arm of DTI committed to developing, nurturing, and promoting globally competitive small and medium enterprises (SMEs), exporters, designers, and manufacturers by implementing an integrated approach to export marketing, in partnership with other government and private entities. We are currently updating this page. Please come back later. Thank you! B&C Healthy Snack Foods Inc.